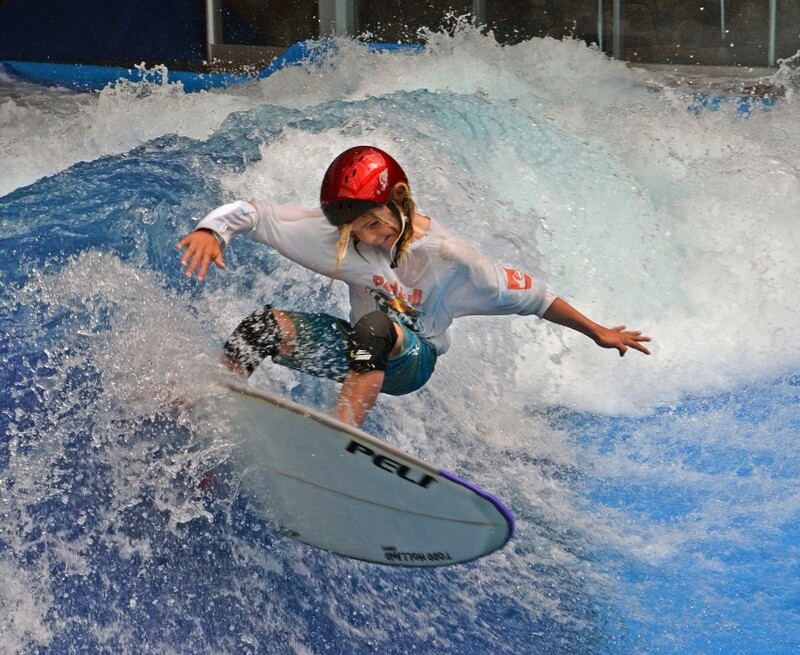 On August 17th, Surfs Up in Nashua New Hampshire was host to the world’s first sanctioned indoor surf contest. 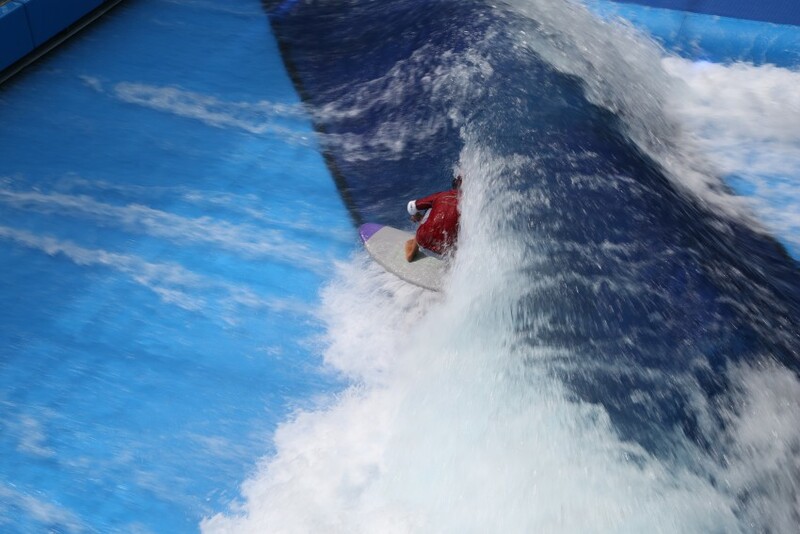 Surfers, including many of the Eastern Surfing Association’s top competitors and ESA All Stars, competed on the world’s largest SurfStream from American Wave Machines. New Hampshire ripper and ESA all star Kainalu “Kai” Nichols,14 was the big winner of the day, claiming the championship in both the Junior Men’s (ages 15-17) and Open Division categories. Robbie Goodwin was the champion in the 11 & Under division, with Braeden Logue leading the 12-14 category. “With a talented group of young surfers, and amazing waves provided by American Wave Machines at Surf’s Up, our first indoor surfing competition was a huge success,” Lenny Nichols, Eastern Surfing Association -Northern New England District Director. 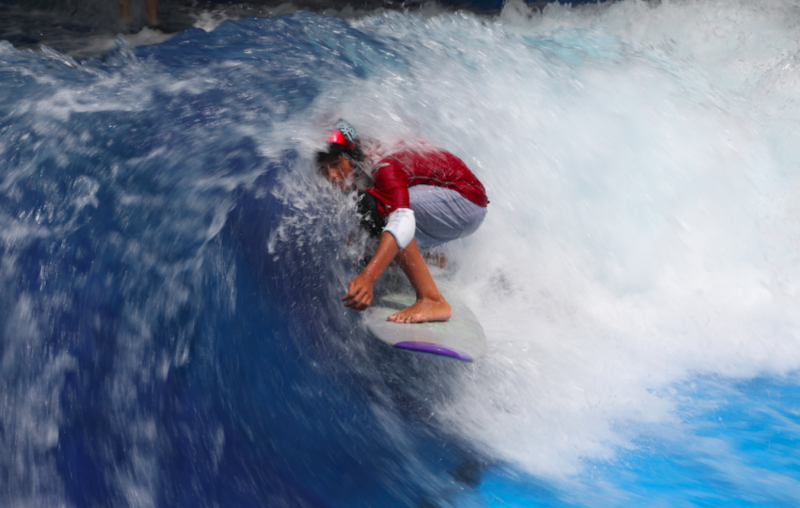 American Wave Machines’ SurfStream technology generates natural feeling standing waves. 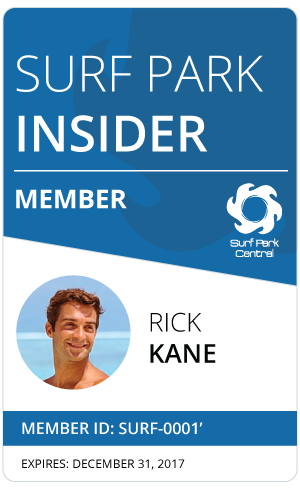 The SurfStream at Surf’s Up is the world’s largest standing wave machine with a 32-foot channel that can produce two- to six-foot waves, including barreling waves that challenge even experienced surfers.